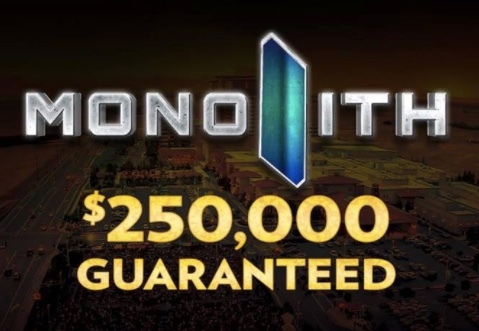 There's 2 chances to get in to the $250,000 Guaranteed $455 Monolith tomorrow. Event 9 in the 2017 Ante Up Worlds has a flight at 11am (Day 1B) and another at 5pm (Day 1C0. 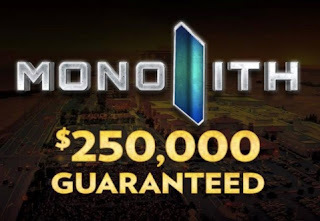 Both flights start with 20,000 stacks and play 30-minute levels all flight. Play ends for each flight when down to 10 percent of the total starting field, while 12 percent finish in the money on Day 1. The final starting flight - typically twice the size of any other flight - goes at 11am Saturday.